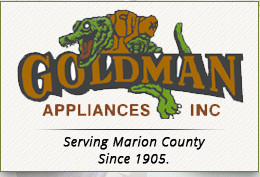 Goldman Appliances Inc - Ocala, FL. Goldman Appliances Inc. Ocala, FL. When your dishwasher or laundry machine breaks down, save money with trusted repairs from Goldman Appliances, Inc. your local appliance repair company. 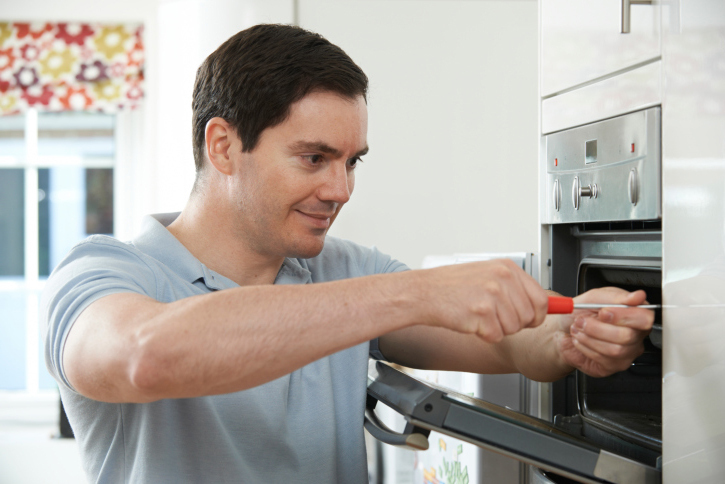 We can fix your small and major appliances at a fraction of the cost of replacing them! Proudly serving our customers in Marion County, Alachua County, and The Villages, FL. for 110 years, we have an outstanding reputation in the community for honesty, expertise and simply great service. At Goldman Appliances, Inc, our goal is simple: To provide the same superior appliance repair and service to our customers as we would want for ourselves. In short, we treat our customers like family and work hard to make them customers for life. After more than a century, we maintain the same values and continue serving our customers with service you won't find anywhere else. If you need your appliances fixed, Goldman Appliances is the place to go. They are the authorized service company to trust. Call us today at (352) 622-6516 to see why we offer top appliance services in Ocala! Open Saturdays for emergency. Refrigeration only.